Haven’t blogged in a while. Will two halves of a piece of news make a full blog post? Let’s see. SmashingMagazine, a very highly regarded website for web developers and web designers, has published an article from yours truly. 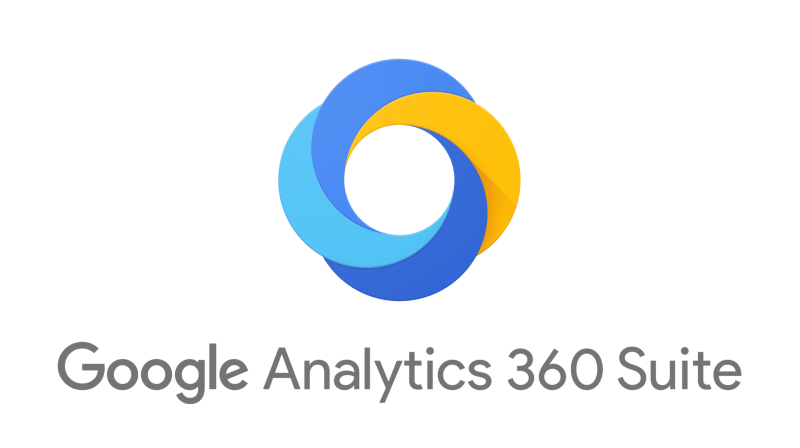 The second thing that is worth mentioning on this blog today is that Google has introduced a paid Premium Analytics offering (now Analytics 360). If you are OK with the basic features of Google Analytics we all know, analytics is free. Alternatively, if you want more, be ready to fork out $150k. Yes, that’s not one hundred and fifty dollars. It’s a steep 150,000.00 (one hundred and fifty thousand) dollars per year. That’s a lot of money. Yet, I see this as positive news. Those systems take money to build and manage, and it is time that we come to terms again with the fact that not everything can be free of charge, not even on the Internets.